Public Speaking Training includes Accent Reduction, Diction Classes, Speech Coaching and Personal Presentation skills. Consider coming to Silicon Valley to study with Miss Kaye. 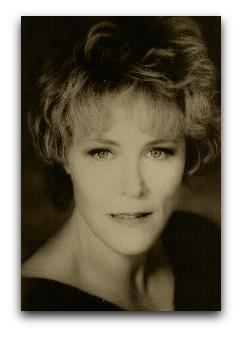 Her students have appeared on Broadway, Television, and the Operatic Stages of the world. 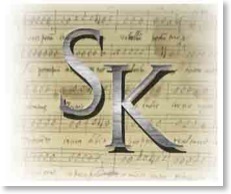 For over 20 years, Sharon Kaye Vocal Studio has offered a full spectrum of vocal and audition training specializing in Opera, Musical Theater, Recital, and Public Speaking for motivated students of all ages.